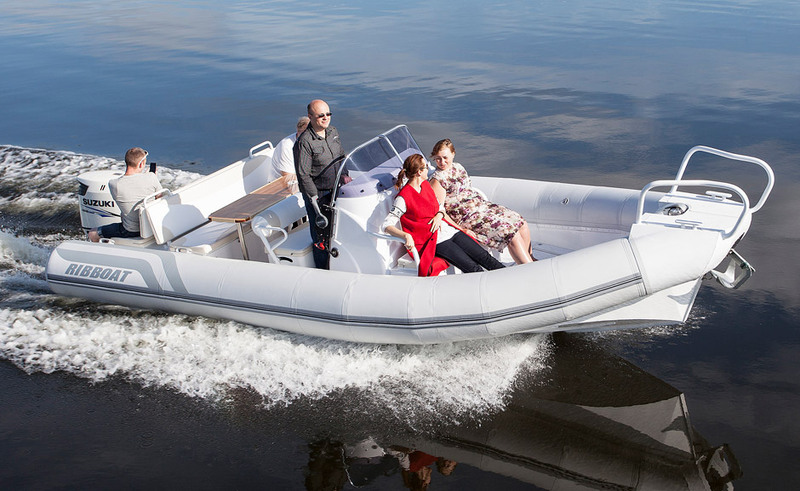 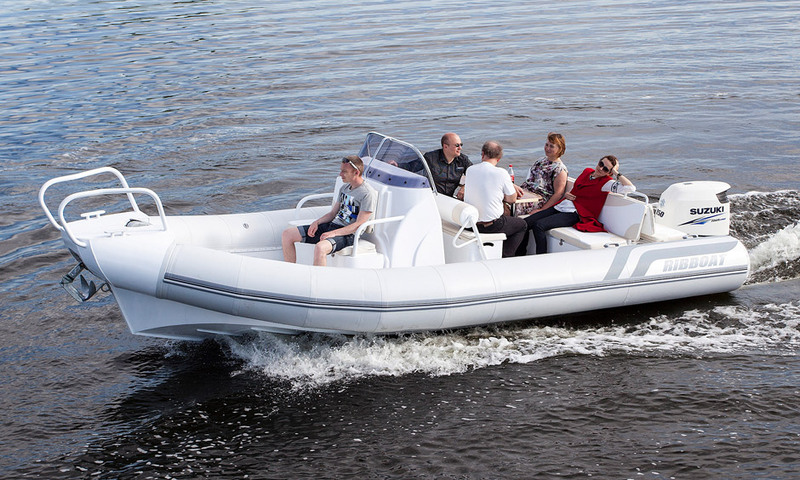 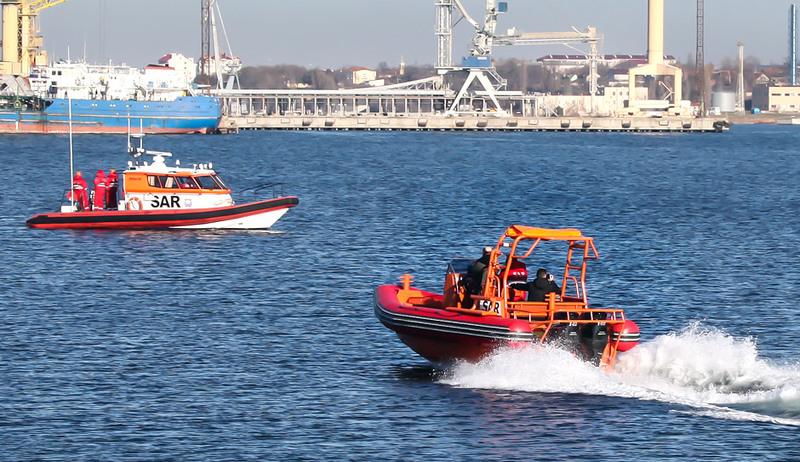 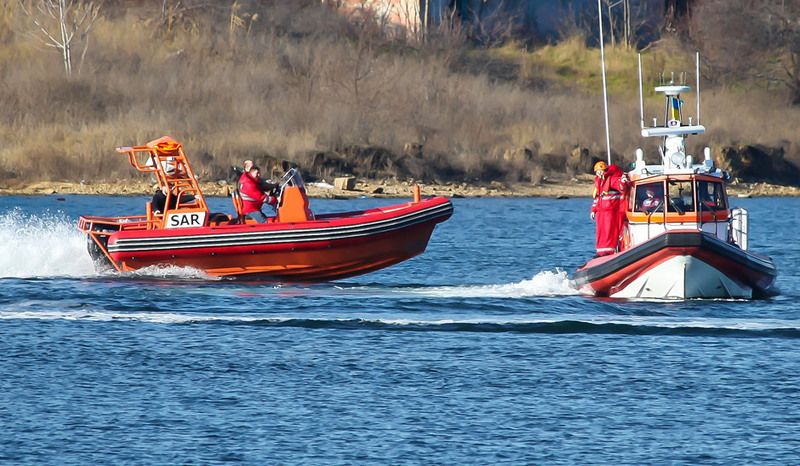 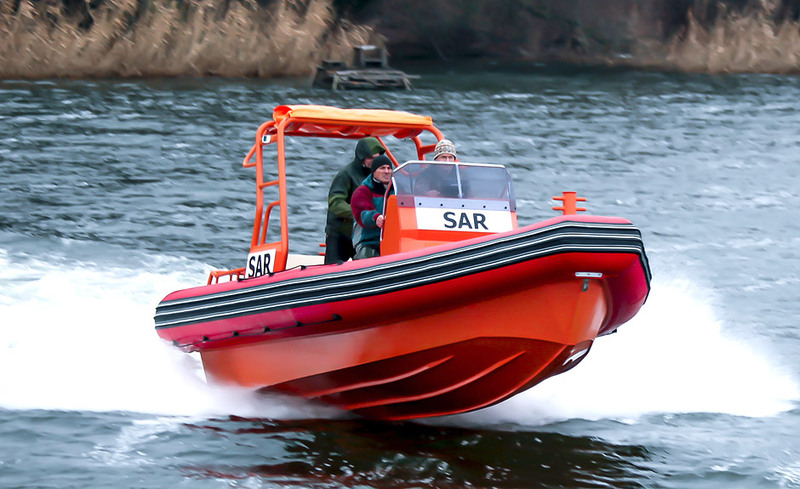 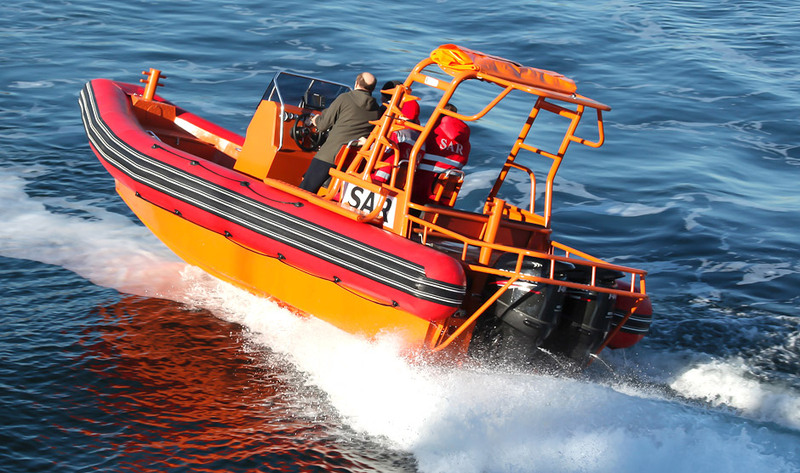 RIB 650 is a motor boat with inflatable boards and the rigid aluminum hull. 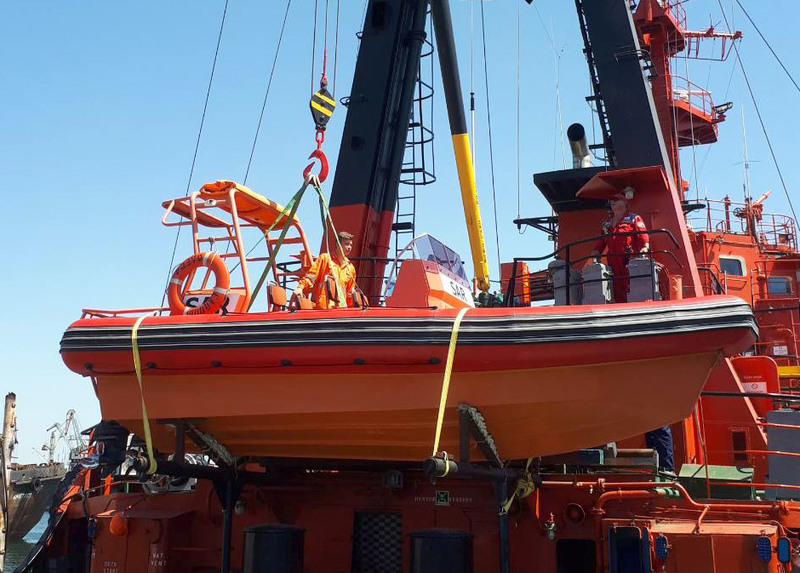 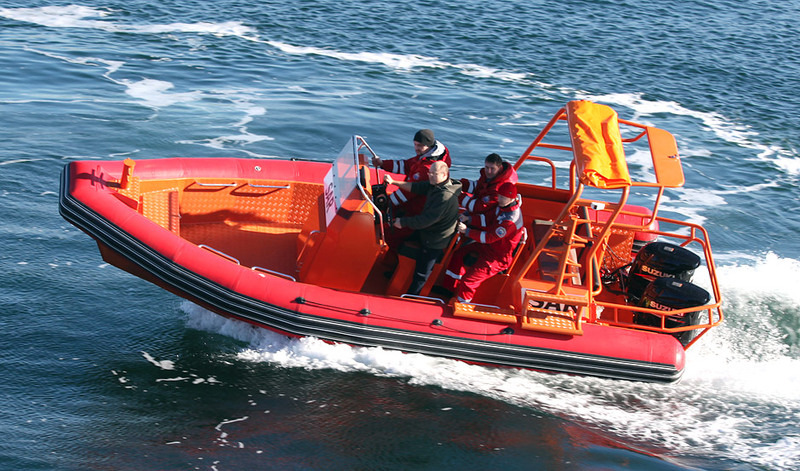 It is characterized by excellent seaworthiness, high speed and maneuverability. 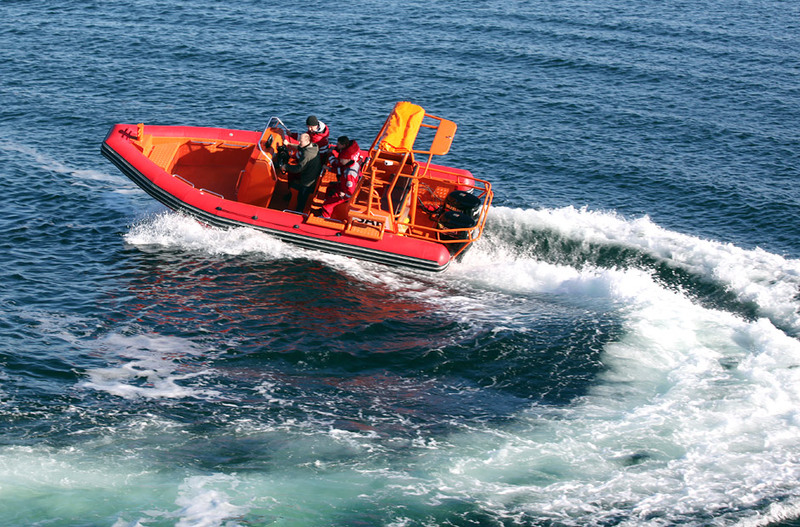 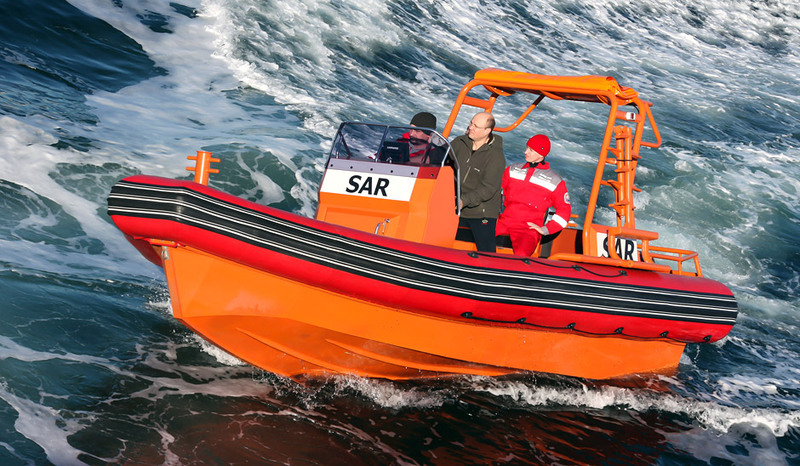 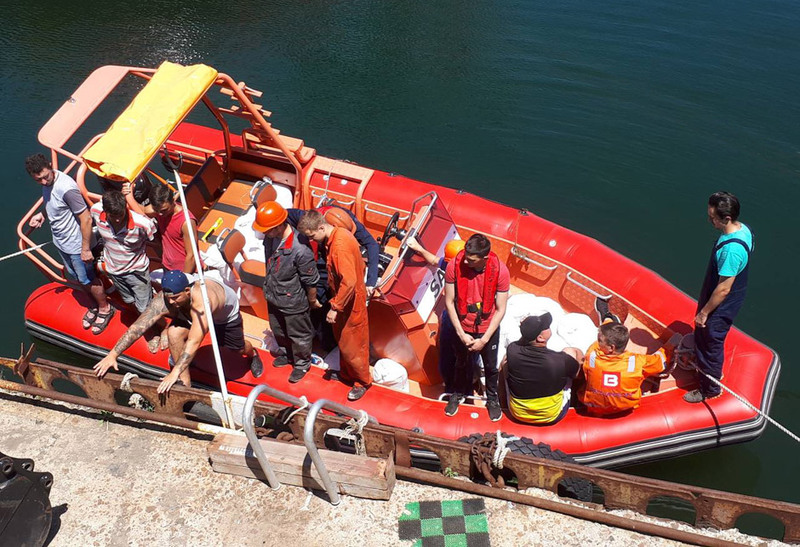 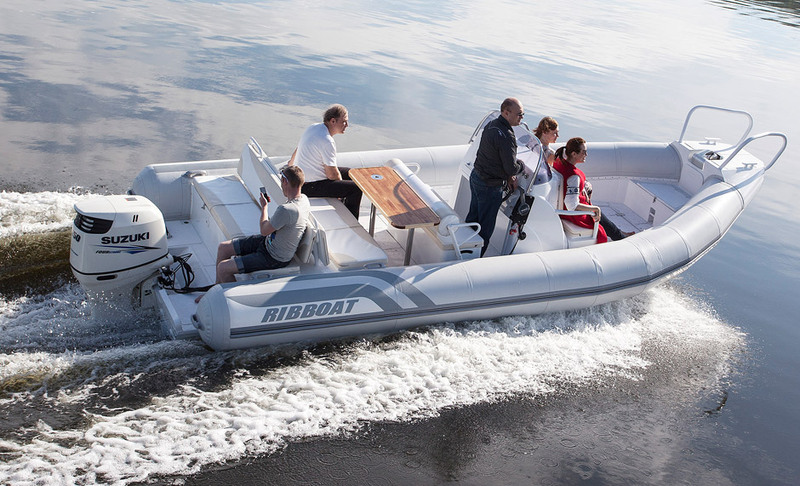 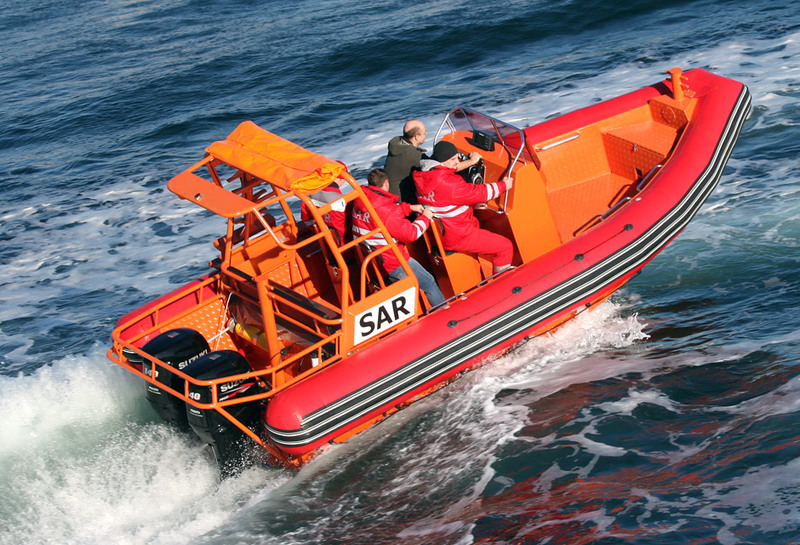 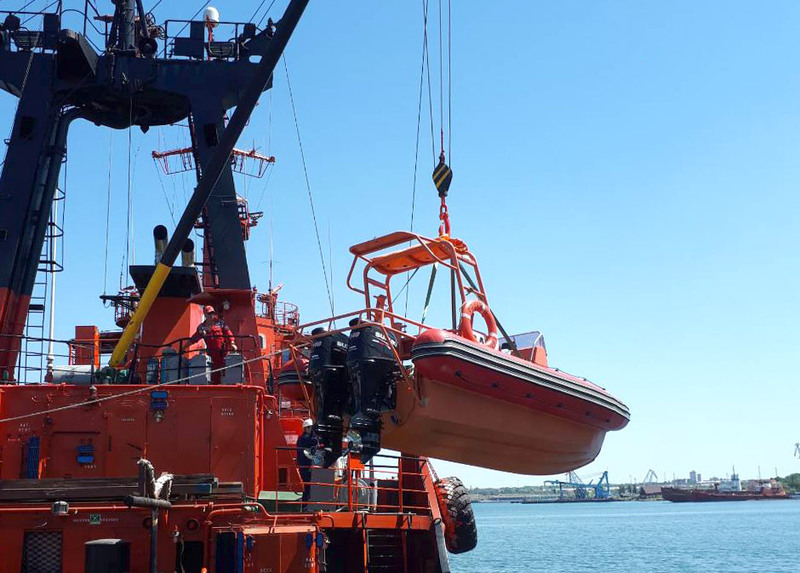 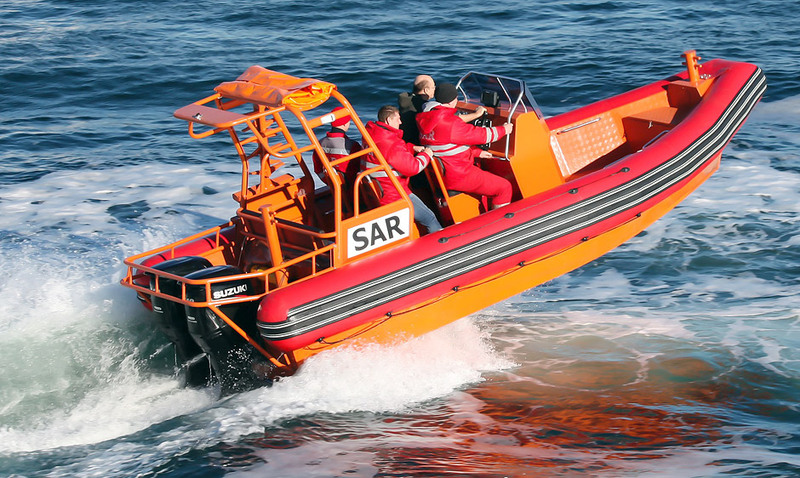 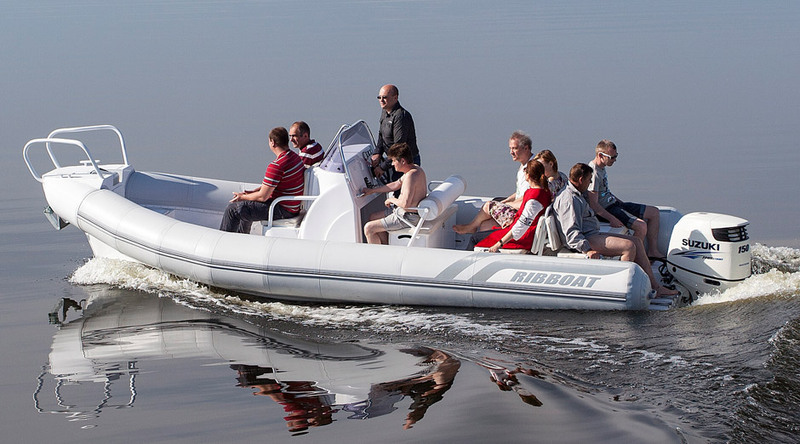 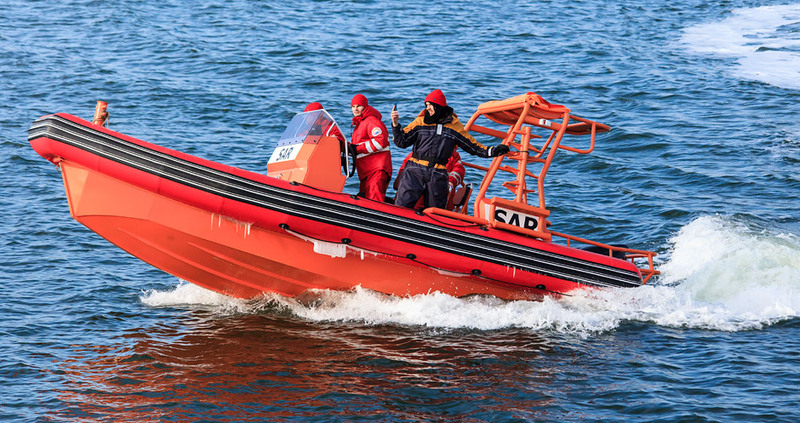 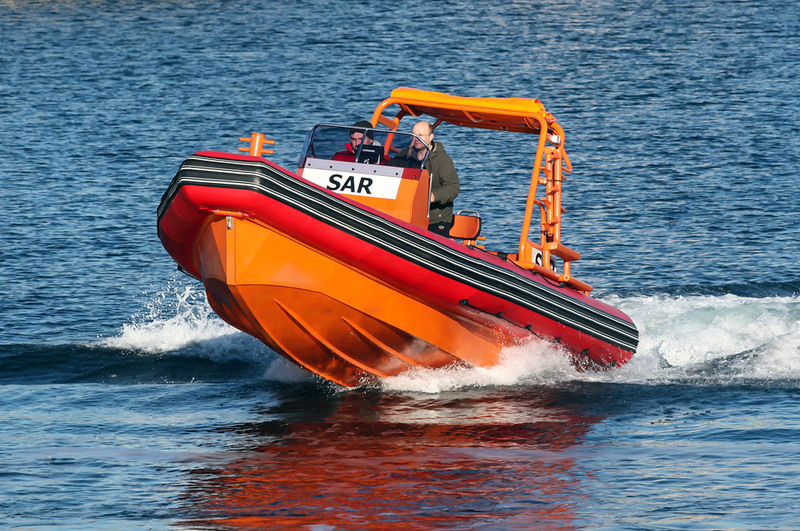 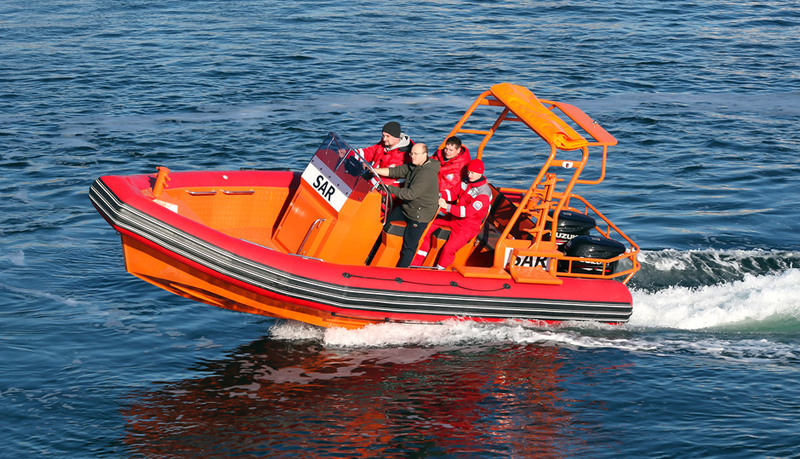 RIB 650 can be used for sea and river tours, recreation, fishing, and hunting.